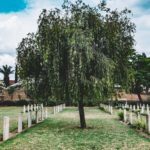 When choosing the Singing Hills Memorial Park cemetery plots, you’re a choosing a restful stay filled with peace and reflection. The memorial park, located near El Cajon in the Dehesa Valley was dedicated in 1996. It took nearly seven years to develop. 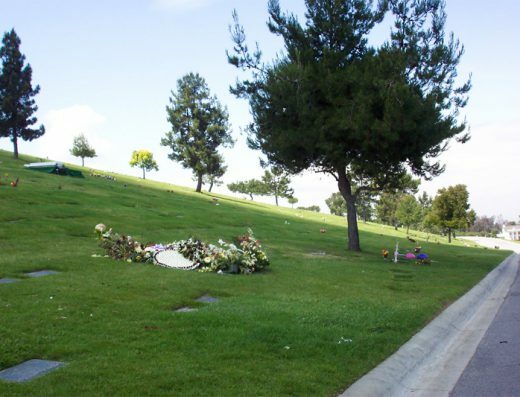 The beautiful surroundings consist of 35 acres of burial, mausoleum, and cremation property. Singing Hills is built inside 65 acres of Wildlife Preserve. The park draws inspiration from the Wildlife around it. We can also help you sell a grave plot at Singing Hills Memorial Park. 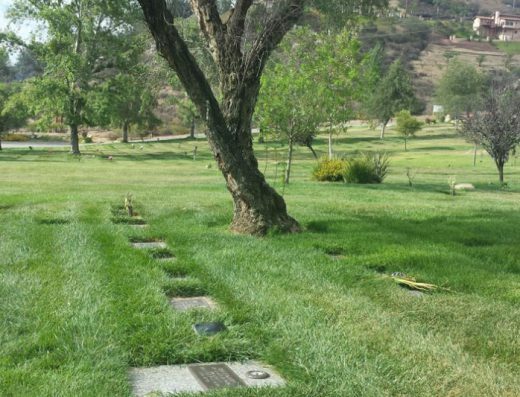 The Singing Hills Memorial Park cemetery plots have multiple burial options. An Installed Lawn Crypt is one of the options with pre-installed double depth lawn crypts. Choosing a coyote statue and desert shrubbery makes for unique cemetery plots. A Devotion Premium Corral, a newly released section high up on the hill with amazing views of the valley, is a western type corral keeping your area sectioned off from others. Devotion Stags Retreat creates a serene space with its close proximity to the Lilly Pond and the parking lot. Lastly the Devotion Standard Lawn has breathtaking wide open areas with majestic views of the mountains. The views make it comfortable for any visitor strolling through the grounds thinking about their loved one and taking in calm energy. Definitely a one-of-a-kind area for your Singing Hills Memorial Park cemetery plots. Tranquility fills the sensations with the beautiful wide open areas, the shade trees, the big ponds, the Wildlife statutes, and the harmonious aura. Be one with nature at Singing Hills. 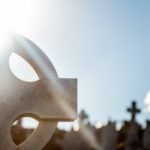 Bayer Cemetery Broker is here to assist with your cemetery plots needs from purchasing a discounted plot to needing us to find an eager buyer of a plot you’re looking to sell. 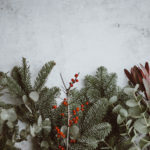 We’re professional, courteous, and understanding of your needs to plan ahead or to have to do the difficult task of laying a loved one to rest. Please give us a call at 877.445.7143 or Contact Us.